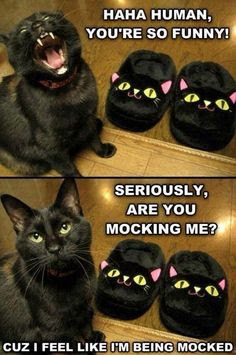 If you were gifted with a pair of "cats" for Christmas please keep your cat's feelings in mind! Ha! Ha!